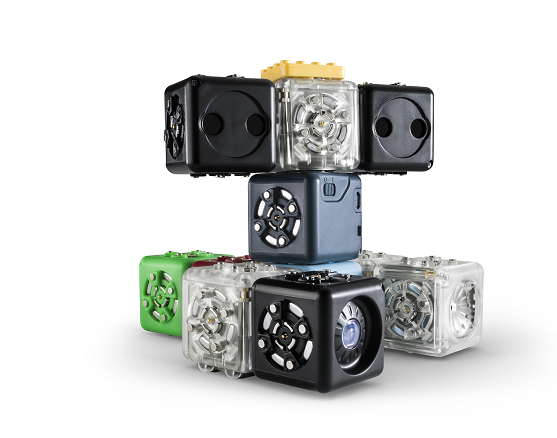 A K-12 Pathway of robots utilized by a growing number of schools nationwide. Integrating comprehensive curriculum and alignments to standards ensures effective classroom implementation. Supercharge any STEM classroom with exciting robots and comprehensive curricula for every grade level. From elementary students being introduced to coding, to seniors preparing for college, there is a perfect robot for every purpose. Exploring Robotics makes it possible for educators to significantly boost engagement in the classroom and turn students' excitement into a passion for learning. An economical way to engage students in STEM! 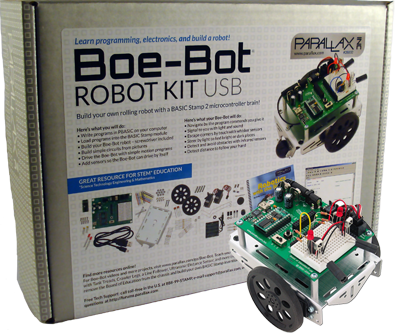 Class sets are available for 20 to 30 students; includes robots, curriculum, PD, and accessories. Moreover, CTE, STEM, Title, or QZAB funding can be used, and the robots can be reused for subsequent years! Educators interested in previewing Exploring Robotics are invited to call (412) 400-0932 or send us a message.